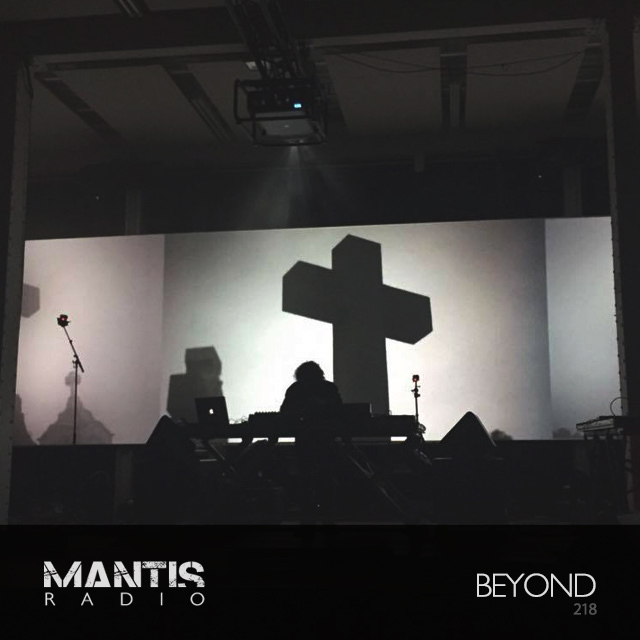 Beyond delivers an incredible darkwave influenced techno liveset, plus new Darkfloor Sound, Ynoji, David Meiser, Blawan, Kvitnu, Lotic and more. Tonight we present a 45 minute liveset from Beyond – Spain’s multidisciplinary musician and label owner (Urban Legend) Fran Mora. 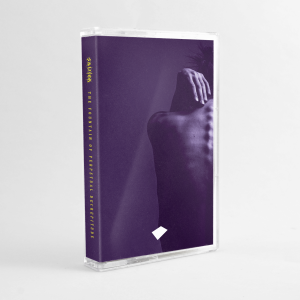 Fresh from delivering a phenomenal live performance at Barcelona’s Mira Festival last month Mora’s deeply textured, darkwave infused, groaning synth, hard beats make their way to our humble show. It’s a session draped in emotion and power. In the show’s first hour, brand new Darkfloor Sound (out December 16th) from new our signing Mild Maynyrd, featuring the label’s first remixes (Savier, MSQ and Voidloss) of which we play two. We’ve a cut from Ynoji’s final and stunning album Kojito, new Bad Taste Recordings, new Blawan under his new alias Kilner, Scorp aka Sterac, Lotic, Nonima & Stormfield, new Armatura Records, David Meiser and more.